R0327. 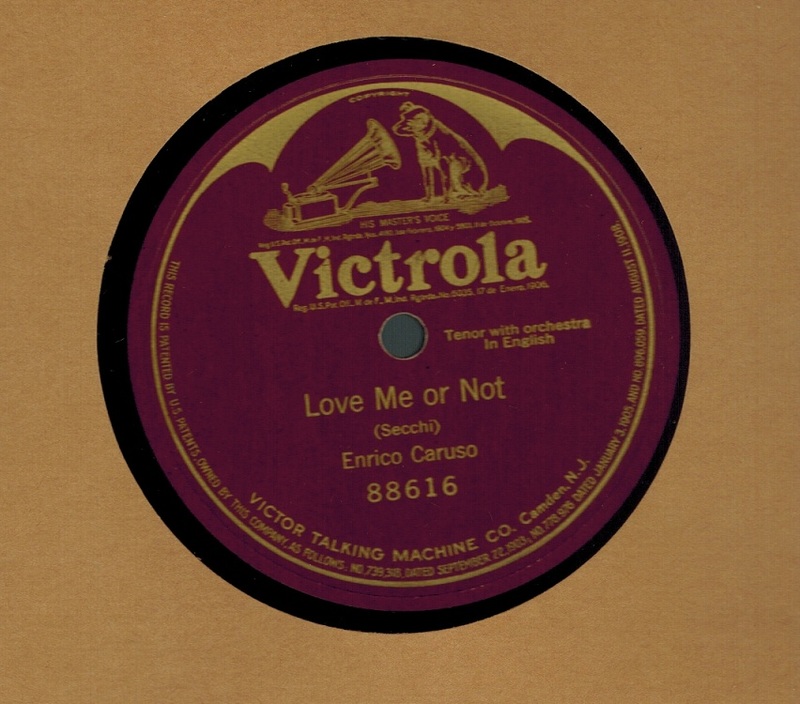 ENRICO CARUSO: Love me or not (Secchi). 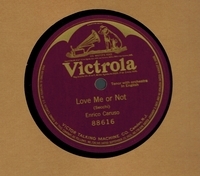 12” AC Vla 88616, POM-29 Jan.,1920. Superlative copy.